© Kaitlyn Hyun. All rights reserved. 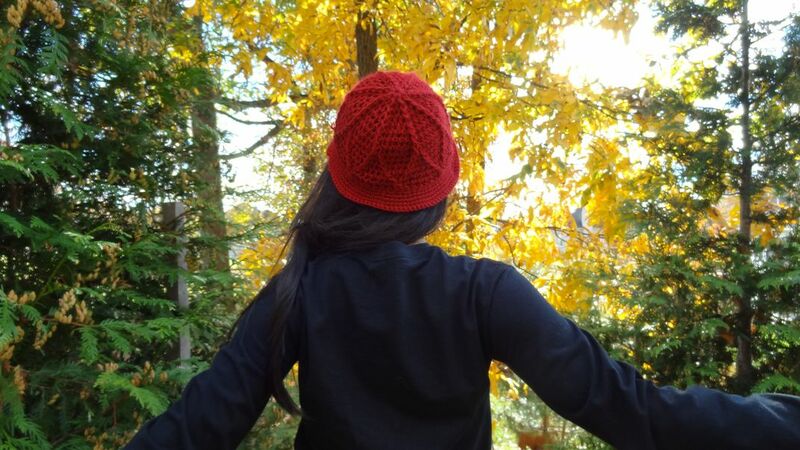 Gold leaves of fall and red hat. Date Uploaded: April 29, 2016, 6:03 p.m.